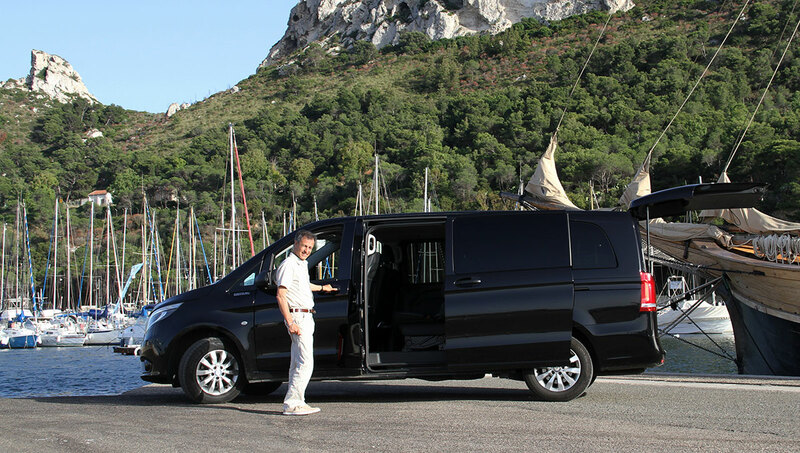 Sardinia Driver provides a premium chauffeur driven car hire, top service for Cagliari and Sardinia, providing discerning clients with a chauffeur service that exceeds all their expectations and previous experiences. 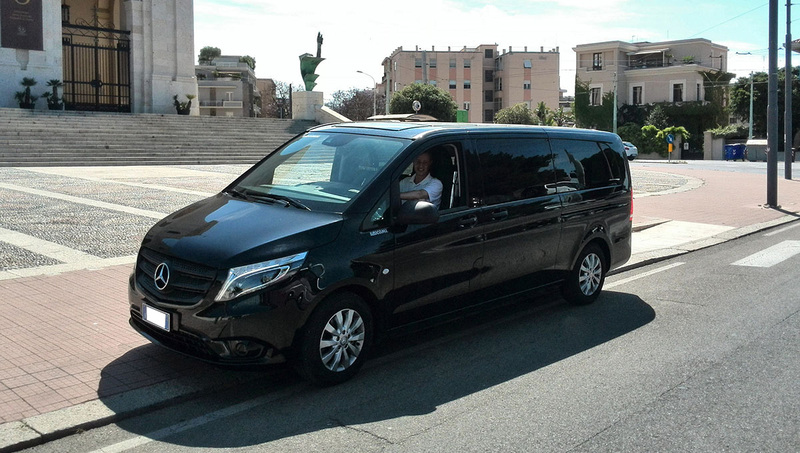 Whether you need a top chauffeur services on a regular basis for meetings in Cagliari or trips to the airport, or for sightseeing; whatever the circumstance, Sardinia Driver has the experience, reliability and attention to detail to ensure your booking and journey goes smoothly. 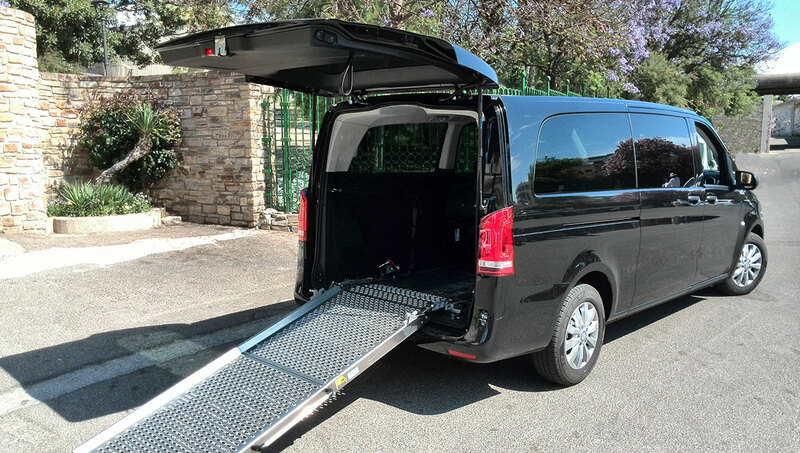 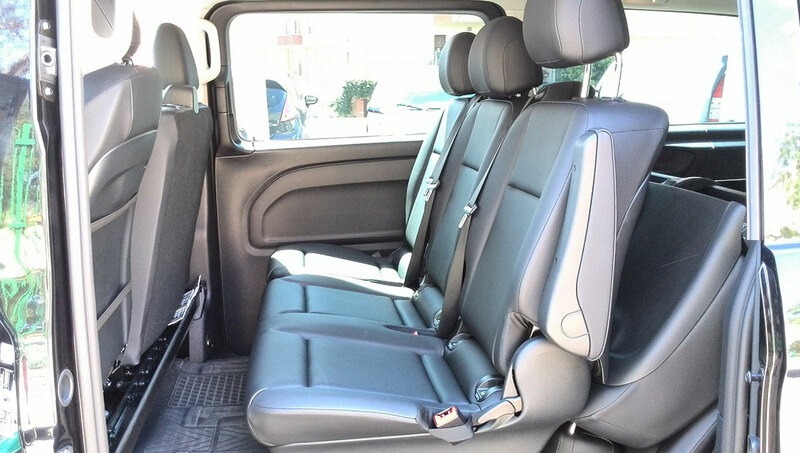 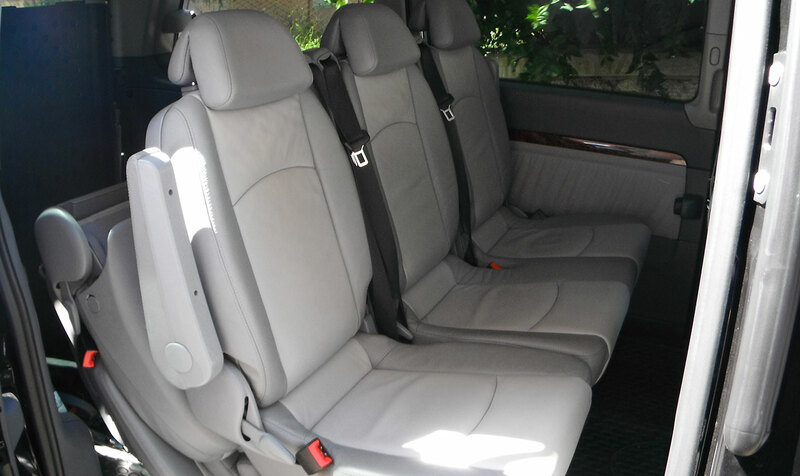 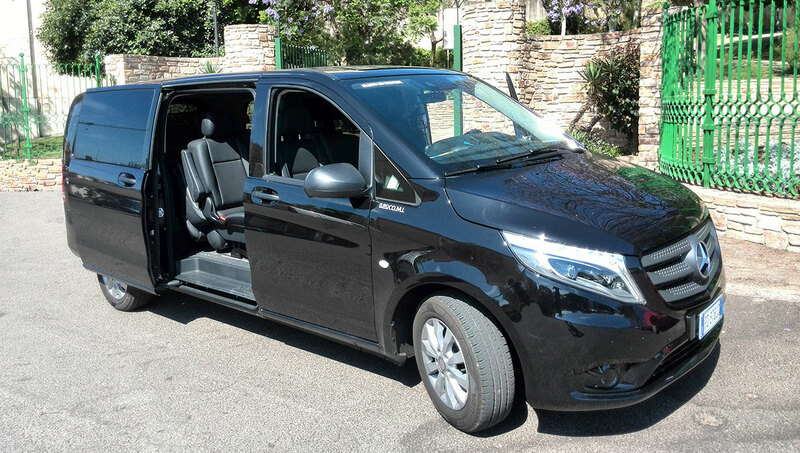 Sardinia Driver only operate Mercedes Vito luxury people carrier. 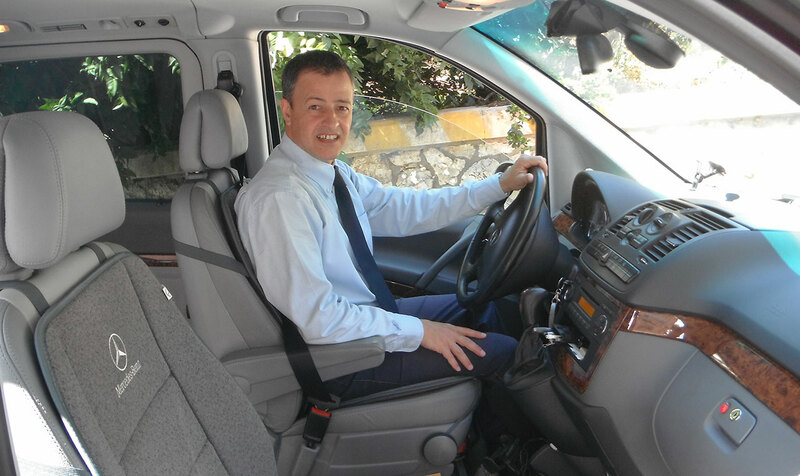 I am highly experienced, knowledgeable, reliable and discreet; my prime concern is getting you safely to where you need to be on time and in comfort, so you arrive ready and relaxed for whatever lies ahead of you.